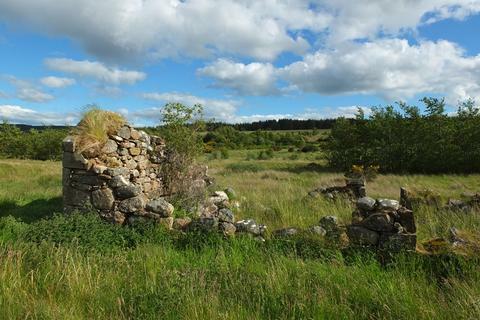 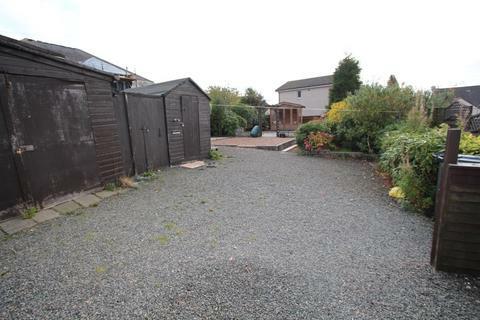 Desirable rural plot with planning permission granted in principle for one dwelling house. 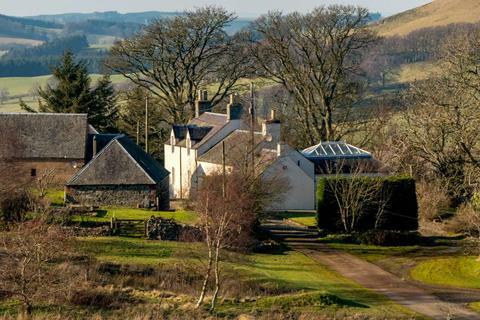 Lovely location in Abernyte. 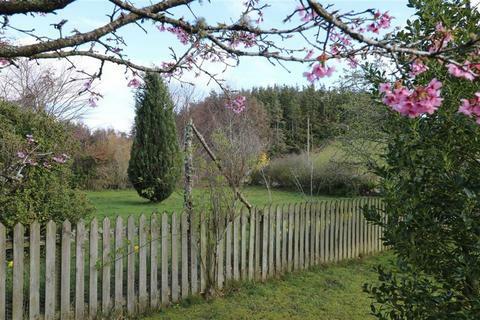 A lovely equestrian property featuring a purpose built timber field shelter with hay store & tack room all on a concrete base and 4.97 acres (2.01 Ha). 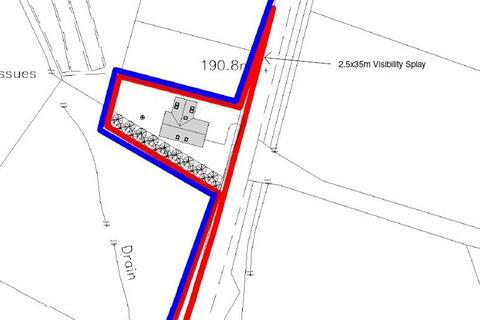 Plot 2 is the last remaining building plot in a small development set in an elevated position on Wyndham Rd, Innellan. 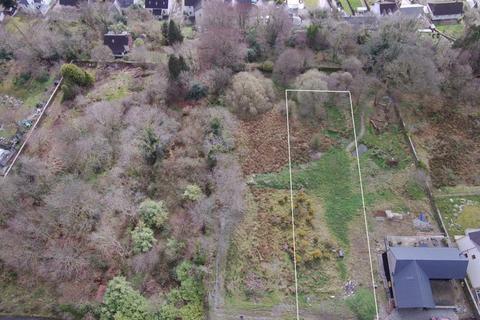 A good size plot with full planning permission for a 3 – 4 bedroom property over 2 levels with panoramic views to the Clyde Estuary on Wyndham Rd, Innellan 4 miles from Dunoon. 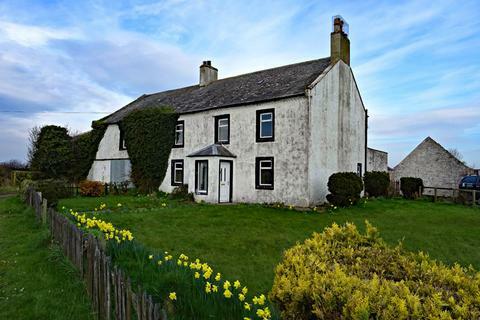 Marketed by Scottish Property Centre - Argyll. 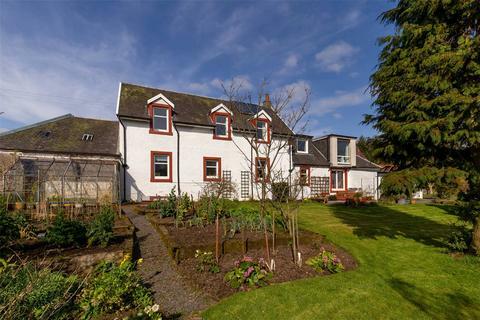 Marketed by Caledonia Estate Agency - Aviemore. 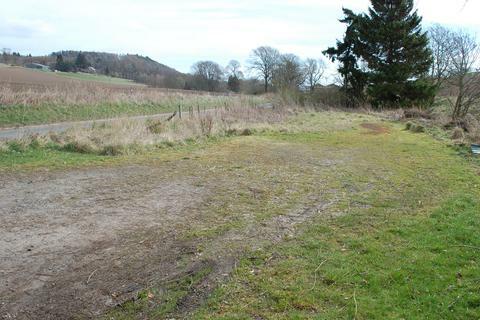 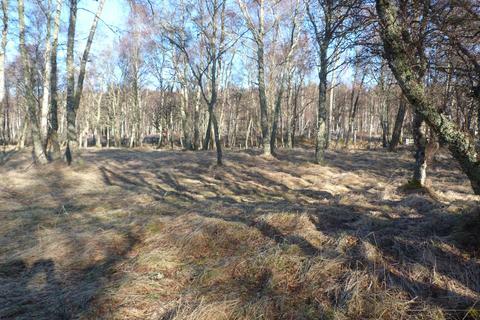 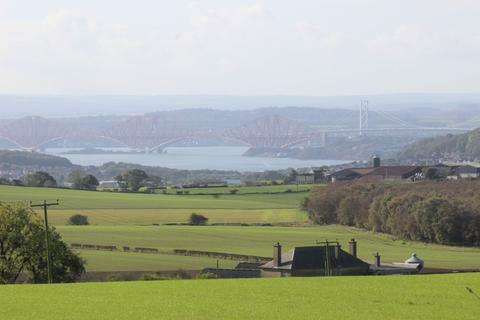 Lot 2 - Arable/silage lands and grazing lands extending to 140.47 acres (56.85 ha), or thereby. 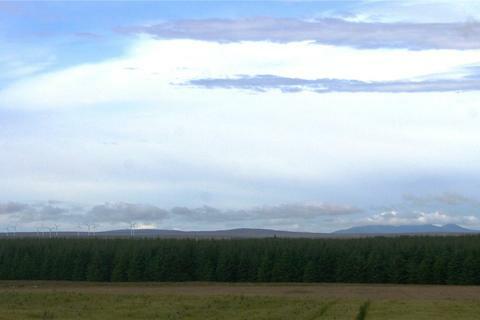 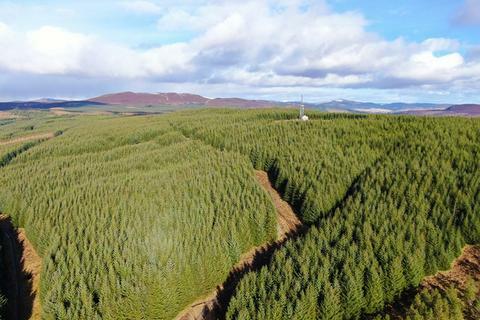 An attractive, compact and well-established commercial forest planted in the early 1980s, nearing maturity, with the prospect for tax-free timber revenue. 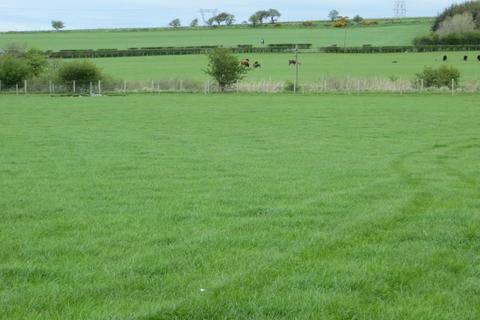 Sporting rights included. 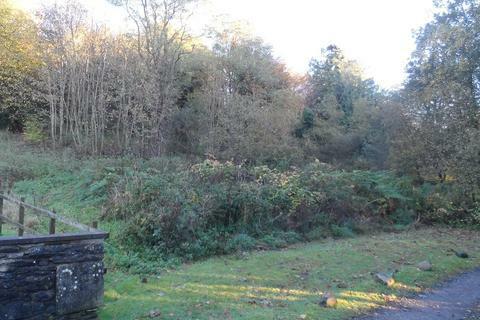 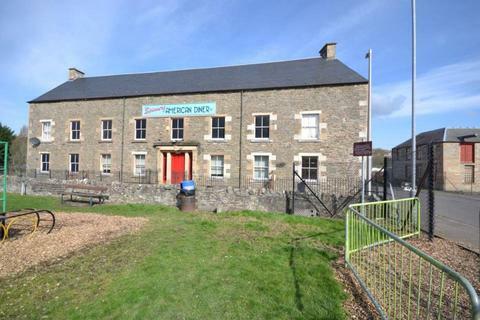 A diverse mixed use property with fertile land, Native Woodland and ruins with development potential. 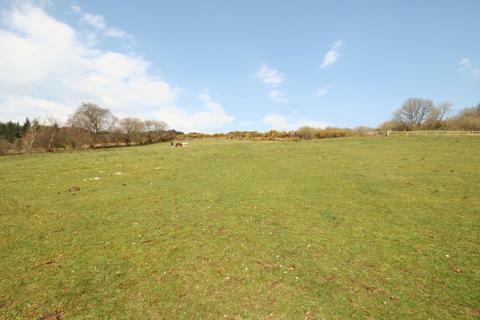 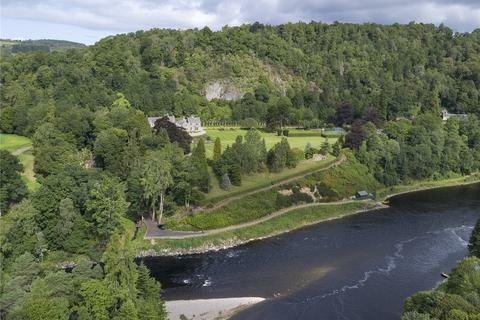 Including an attractive river along with sporting rights with deer stalking and rough shooting. 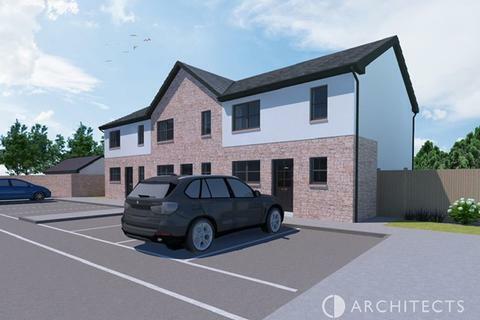 AB Properties are delighted to present to the market an opportunity to purchase an exclusive plot with detailed planning permission for a detached 1 ½ story dwelling house within an idyllic semi-rural location offering outstanding views of the surrounding countryside. 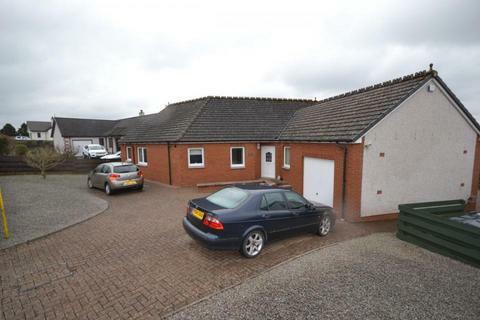 THE PLOT IS LOCATED IN EYEMOUTH, BERWICKSHIRE, AN ATTRACTIVE SMALL FISHING TOWN ON THE SOUTH-EAST COAST OF SCOTLAND.